Aloha! 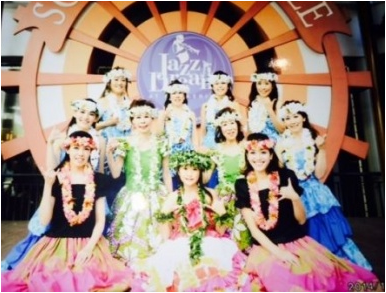 We are “Awapuhi hula joy” active in Nagoya-city. The members consist of wide range of generations and they enjoy hula dance as “happy and pleasant healer”. We are very thankful to be able to dance again on a stage we longed for following last year. Aloha! 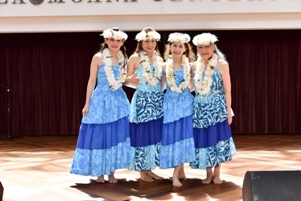 We are Awapuhi hula joy actives in Nagoya city. We would like to enjoy dancing on the stage in remembering Luka Kauhola’s great hula and her cute smile.